Mundosparalelos Information Dance Plymouth Pole So much to share! 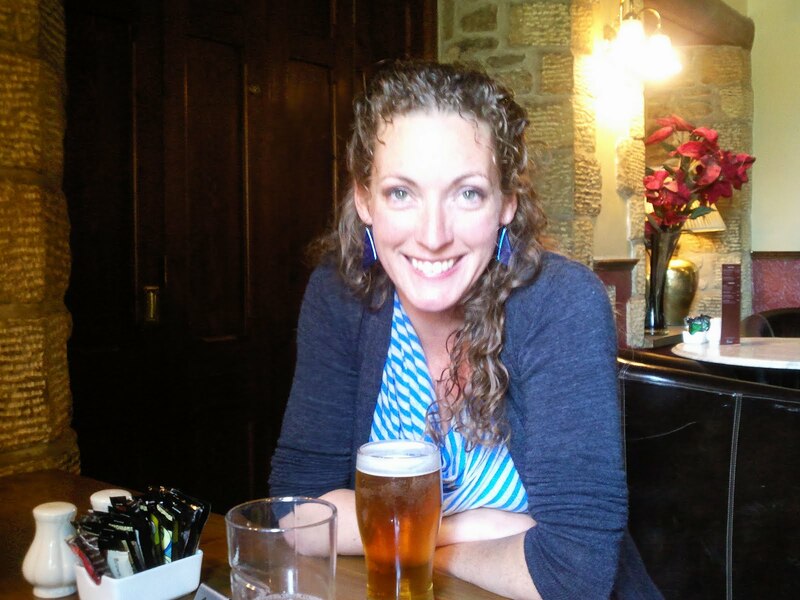 Today's blog may be a lengthy one as I have so much to share with you. Since my last blog I have been to Bradford and Westhoughton (nr. Bolton). The trip away was part business but mostly pleasure; it started with the lovely 5.5 hour drive from Plymouth to Bradford in the sweltering heat, I am not a motorway fan but needs must. My husband and I spent Wednesday, Thursday and Friday with my lovely Mother-In-Law and the rest of the Remmer family contingent as we celebrated what would have been my husband's grannies 100th Birthday. There was plenty of beer and champagne to be drunk with me opting for the former of the two. We lit Chinese lanterns and set them of into the evening sky. We also heard one of the largest explosions I have ever heard in my life although I am still at a mystery as to what caused the sound. On Friday we took a drive across the Yorkshire Dales and stopped for lunch in a traditional old pub; the Old Hall Hill in Threshfield. I indulged in some Baked Camembert and the most gorgeous pint of Caledonian Deuchers (see picture above). Friday evening saw a trip to Auntie Doreen's to watch England play, or attempt to play. I had to chuckle at a facebook message from David Saunders talking about Slovenia's tactic to win their game against England, they are going to turn up! 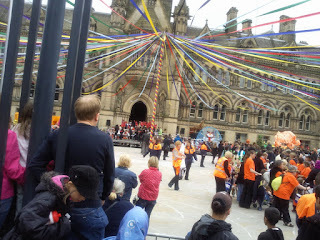 Having recently attended the Plymouth Lord Mayor's Day I was interested to see how Bradford's compared and was not disappointed, the town hall featured a huge May pole and a riot of colour as the many groups danced and sang on the main stage. 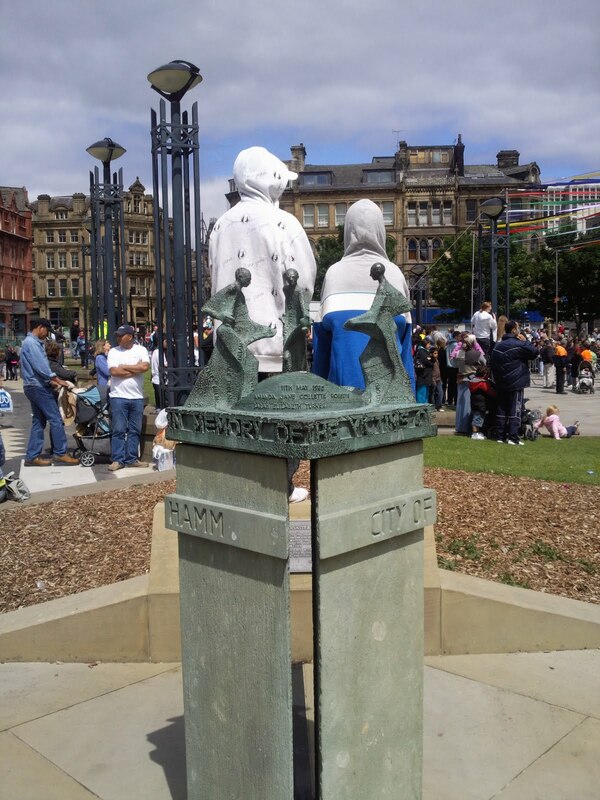 I also got the chance to spend a moment at the memorial (pictured below) to all those involved with the Bradford City Football fire of 1985 that claimed 56 lives. Saturday evening was the start of my extremely enjoyable working weekend, Sid and I were judging at PDC approved pole dance school JLN Pole Fitness's Summer Party and Pole competition alongside Sarah Collinge and Councillor David Chadwick. The event was held to raise money for the Amy Barnes Foundation, Amy was tragically murdered in 2008 and now her parents have set up a foundation in her name to raise money for a domestic violence charity and a performing arts charity. On arrival at JLN I was greeted by Jess's lovely Mum and Gran before meeting Jess who was in fabulous ladybird style fancy dress. The studio contained 2 beautiful pictures of Amy. Check out Amy's stepdad, John's, amazing pole dancing tribute by clicking here (facebook link). It was a truly inspiring evening that raised £1529.10 for Amy's foundation. Sunday was the day of my planned master-classes and I had a special session plan ready for the 2 x 1.5 hour session. The session plan included 1 hour and 15 minutes of pole tricks focusing on abs and triceps as well as a 15 minute paired stretch looking at aiding flexibility and mobility. I loved teaching the girls and they all worked so hard. After the master-class it was time to head back down the Motorway to return home and it was during this drive that I witnessed something unforgettable - my first ever Circumhorizontal arc. 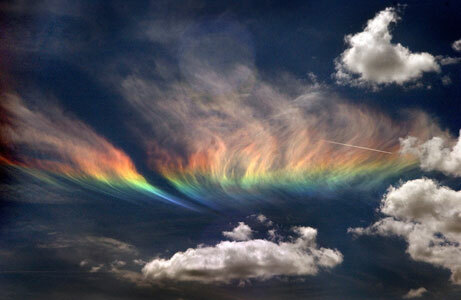 The arc is a rare phenomenon caused by an ice-halo formed by plate shaped ice crystals in high level cirrus clouds, it was a truly beautiful site (picture below courtesy of Nat Geo). Although I had a fabulous trip away it is also lovely to be home and I missed my Mum and my menagerie of animals so much. Thanks to everyone who made the weekend special. Now it is time to get back to the studio for some serious personal pole training.